As part of the partnership, Google Home Hubs will be sold in Sephora stores. Beauty is in the eye of the beholder—or in this case, in the voice of someone asking for makeup advice. Google is partnering with Sephora to bring the beauty company’s wide breadth of video content to the Google Home Hub, the newest device part of the Google Home family. 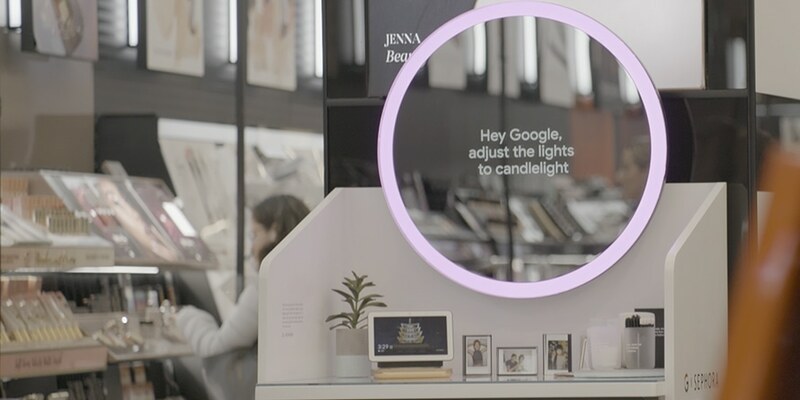 The Google Home Hub is also coming to 10 Sephora stores across the country and will feature a “dream vanity experience” so that customers can play around with the device (and buy it in store and online as well). According to Davidson, there are more than 200,000 individual YouTube searches per day around beauty. Davidson is hopeful this partnership is just the “first step” of many between the beauty company and the tech giant. The two companies already work together in some capacity, as Sephora became a Google “shopping action” partner in October, which lets retailers show up in search results as well as through the Google Assistant. “We just think they were a great partnership for an interesting use case,” Davidson said. 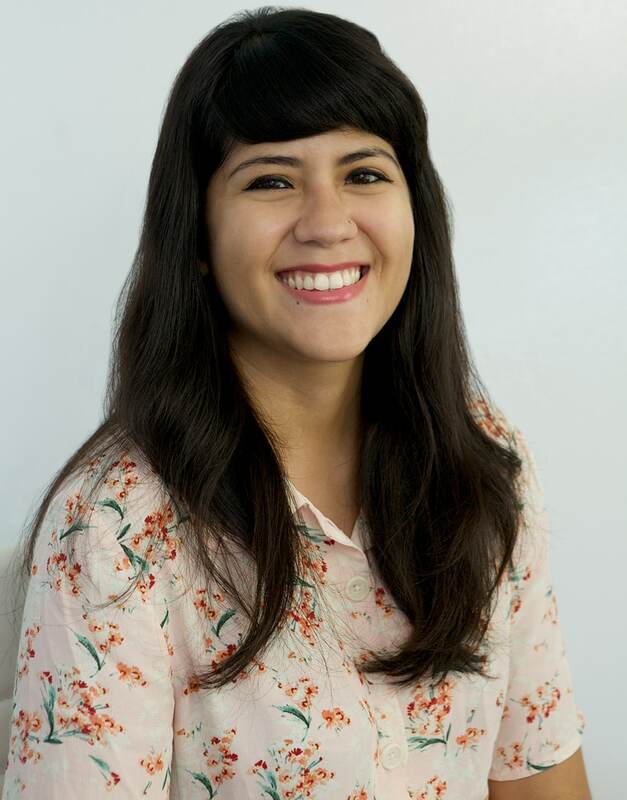 Kristy Frivold, senior director, innovation lab at Sephora, said the partnership gives its “clients” a “convenient way to play,” since putting on makeup can require both hands. Using voice assistants, then, makes sense. It’s also another area where Sephora can showcase more of its content, like eyebrow tutorials to its customers. 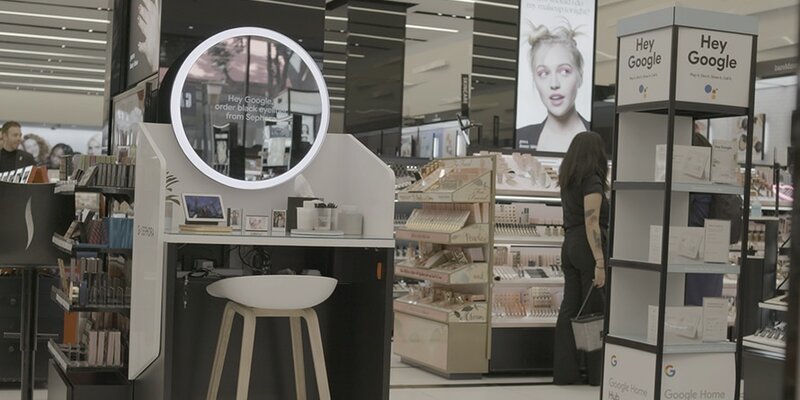 Though the makeup giant is known to experiment with plenty of emerging tech, such as Sephora Virtual Artist, an AI and AR feature on the company’s app, Frivold said it has to “improve” the experience for the customer. 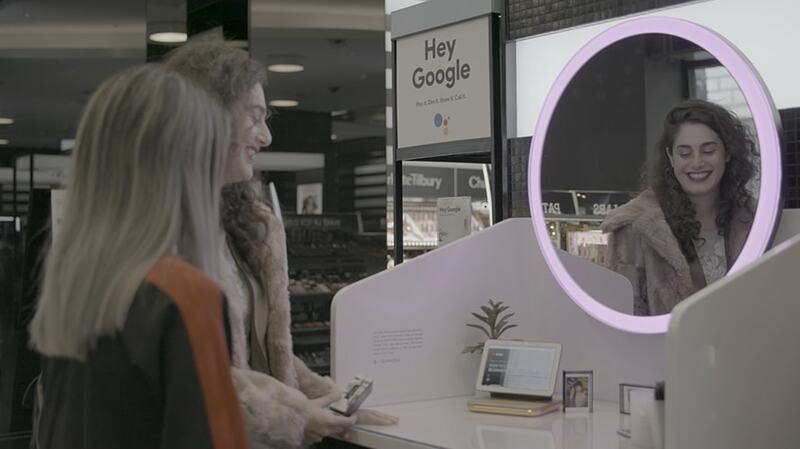 For the in-store experience, the Google Home Hub is set up in an area to look like a vanity, where customers can ask the smart home device different commands like “Hey Google, show me everyday eyeshadow videos by Sephora” and see how it works. Note cards in the vanity area include the names of the products used in these specific command videos. According to Frivold, the 10 stores chosen to showcase the Google Home Hub “receive a lot of foot traffic” and include locations like the Sephora store in Union Square in New York and the Michigan Avenue shop in Chicago. Google is also running a marketing campaign to promote the two companies coming together, that will include social and influencer content. It’s yet another partnership the Google Home is part of, having recently worked with Disney and Penguin Random House’s Little Golden Books, as well as Tasty, BuzzFeed’s food brand. “We think it’s a really smart partnership—a beautiful partnership,” Frivold said.